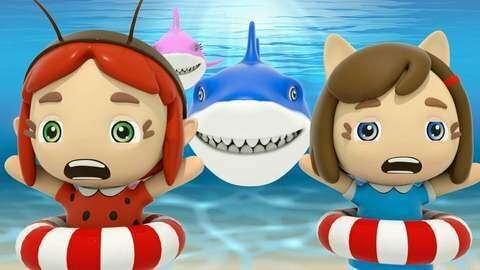 Free, online music video featuring Little Fairies cartoons for girls presents the song ‘Baby Shark’. Learn about the different members of the family while humming along to favorite kids’ songs. More exciting music videos that make learning fun are available to watch when you visit SeeZiskids.com!